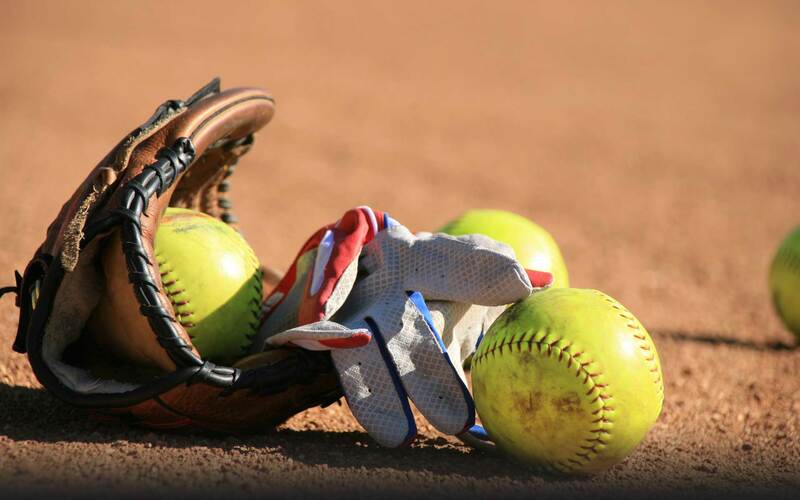 Drills are the bread and butter of a good softball practice. The drills you choose for practice are only limited by your imagination, though there has been some established as being more effective than others over the years. Hundreds of books have been written about softball practice plans, infield and outfield drills, hitting mechanics, and dozens of other softball training topics. It is an extensive subject. Coaches have many opinions on the best way to go about running a practice. Frankly speaking, there are many ways to run a successful practice but all the best practice plans roughly follow the same formula. In this guide, Dugout Debate covers all the bases: the most important elements of softball practice plans, some examples of the most popular drills and how execute them, and the five pillars of an exceptional softball practice. 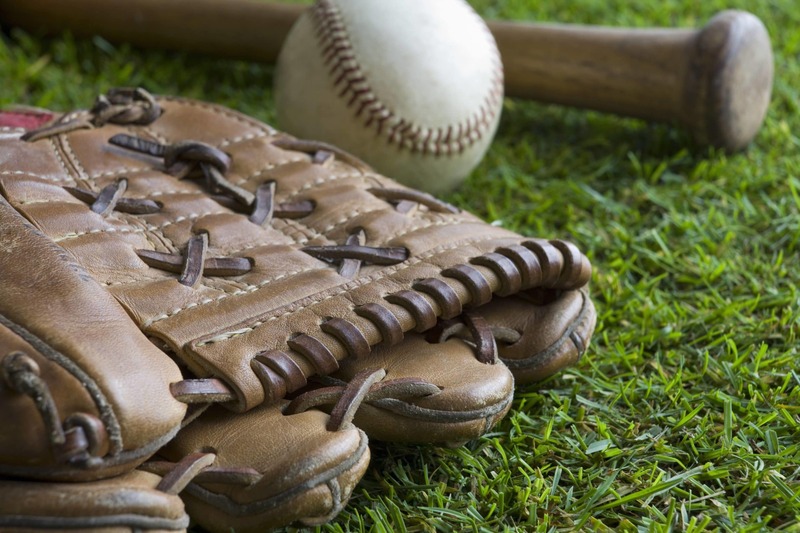 Whether you’re a first time Little League Softball coach or part of a veteran coaching staff in a University softball organization, there’s always something more to learn and hone your softball practice plans. We’d be lying if we promised that being a softball coach is a walk in the park. Younger kids can lack discipline and are prone to picking up bad skill habits from parents or other players who may have no idea what they are talking about. Additionally, there are parent and team politics that must be handled with caution and diplomacy. You’ll have some parents watching you like a hawk and judging your every decision, not to mention some who tally their kids playing time down to the second. These individuals must be dealt with a special tact more often seen in global politics than on a softball field. Nevertheless, even taking all of this into account, it is still a very worthwhile and rewarding experience. Getting to spend time with your kid, seeing the youth athletes on the team get better over time, and watching them have fun more than makes up for all the headaches. For most softball coaches, the beginning of the coaching path starts around teaching kids age 4-6 in Tee Ball and ends around high school. Sometimes experienced parents will get a chance to be the head coach if their schedule allows or have the opportunity to help with the high school team if the coaching staff is on a smaller budget or the athletic director is lenient. For a clear breakdown of ages and Little League divisions of play, the official Little League site has a nice list. Not many coaches get the opportunity to coach in college as many of these positions are full time, come with decent compensation, and are very competitive. Another very popular softball association is the ASA (American Softball Association). ASA offers softball at all levels: recreational, competitive league, tournament and National championships, and even international. 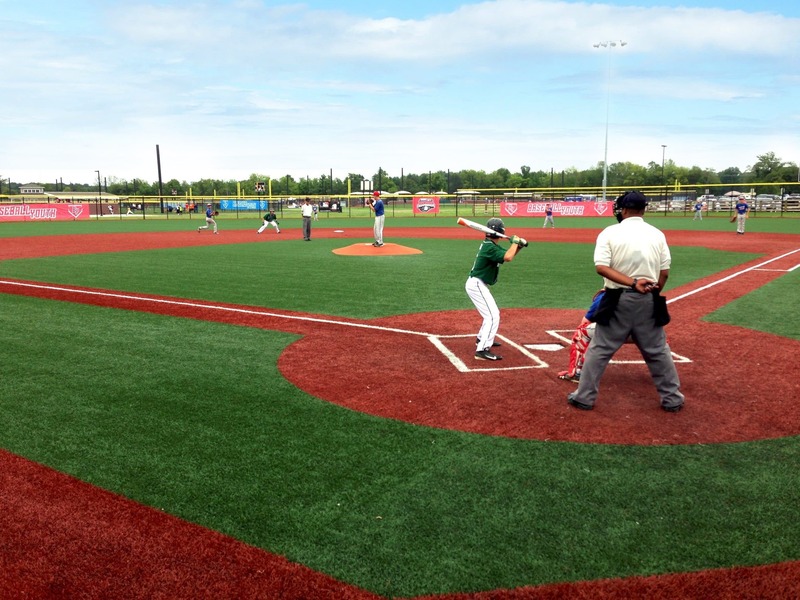 Oftentimes, in ASA there is a higher level of competition than that found in Little League. 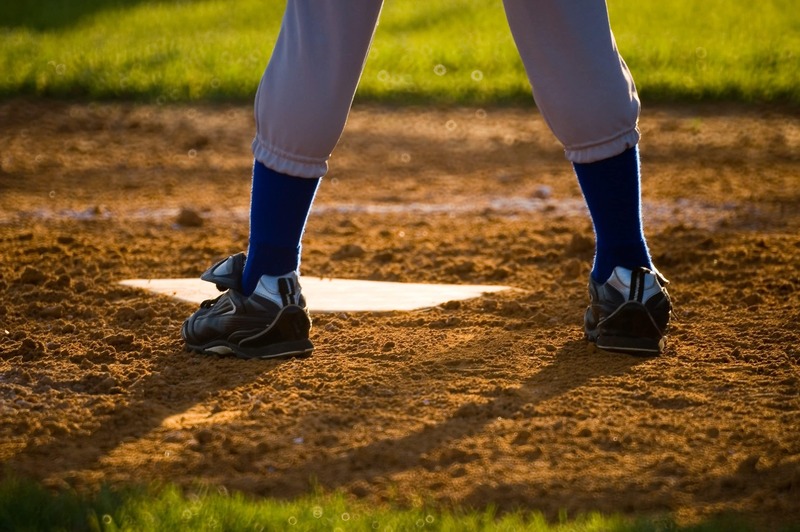 ASA provides a coaching certification program called ACE (Achieve, Certify, and Educate) and provides trained umpires who are knowledgeable (most of the time). Instead of “winging it” and having your practice descend into complete anarchy leaving you looking incompetent and you’re coaching authority taking a big hit, a much better strategy is coming up with a broad-stroke outline of your practice. This outline will leave enough room for flexibility in the event that a drill accidentally goes over time or if for example you feel the team is especially benefiting from a particular exercise. Coaches are constantly making decisions. Their vision and implementation will have a very large impact on how successful the team’s season is. As a brand new coach, managing a team of young players can feel pretty overwhelming at first. The best things to keep in mind is that things will keep getting better with time and experience. Half the battle is won just by keeping everyone active and engaged. The more thought and time you put into coaching, the faster you will get to the point of having a practice run like a well-oiled engine. Also reading books on coaching and informational sites—especially ours wink wink—is a great way to supplement experience and find drills and workouts that best suit your team. It takes a few weeks of practice to get acclimated to a new team and discover the specific skill sets of each player and which position they will fit best in. You may not be the organizational type but it is an essential skill to being a good head coach. It’s a good idea to map things out before practices get started. Start with the preseason, then in season, and the games schedule that makes up the final part. Divide these into more manageable pieces and create mini-schedules. For example, practices before games start will be much more intense than practices in between scheduled games. Having fun is the most important part of any sport. Creating drills with little competitions, and having the right balance of conditioning and drills goes a long way to achieving an enjoyable practice. This plays a large role in keeping the team motivated and interested during practice. Especially if you are coaching younger kids, you don’t need to have grueling practices as there is much less focus on competition. Also, the younger the players are the less likely they will be able to grasp specific concepts and mechanics. A much better approach is focusing on general ideas and the key areas where they will get the most benefit. Repetition and practice will reduce mental and mechanical errors, not eliminate them. Occasionally this indispensable portion of a well-rounded practice is neglected by coaches or players. A light jog, stretching, and some sort of catch and throw activity is an excellent way to warm up the team. You don’t always need to follow this basic warm-up outline though, there are plenty of dynamic warm ups that will loosen up the whole body and build softball skills. Furthermore, warming up helps prevent significant injuries such as cramps and pulled muscles. Professional athletes always incorporate a warm-up before any rigorous training or drills to aid in preventing injuries and help take care of their bodies. 2. Softball Drills, workouts, and conditioning. Drills, workouts, and agility training will compose about 75% or more of most practices. Like we mentioned before, they are the bread and butter of any good practice. Hitting drills, outfield drills, infield drills all fall under this umbrella category. If you have an inexperienced or younger team, you’ll want to start with drills that concentrate on the basics and then move on to more advanced exercises. Repetition and practice are the best ways to ready athletes for game situations. Decision making errors are common, so drills that help players prioritize where the balls needs to go in what situation will help prevent this when its crunch time. 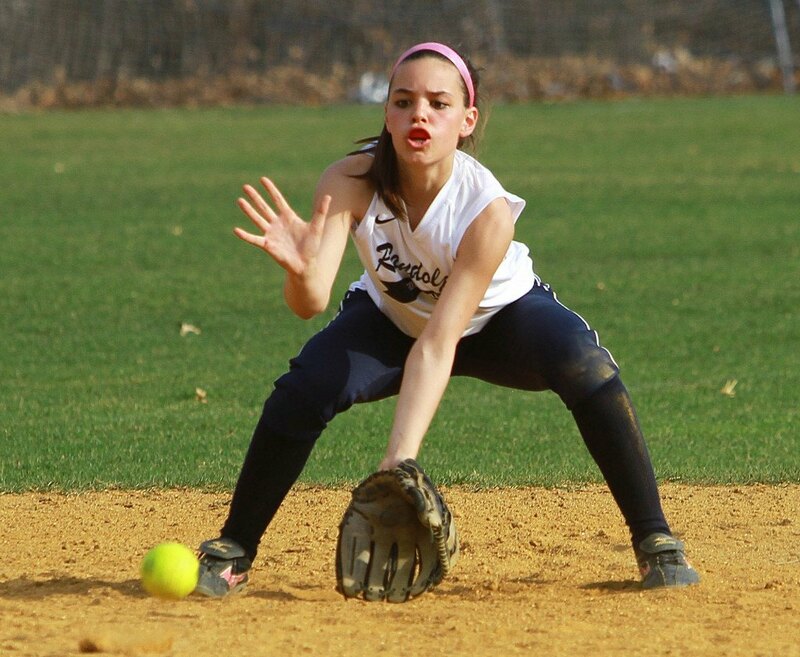 Another of the most common errors are missed fielding opportunities and dropped fly balls. Repetition is also the way players will be able to develop good mechanics to prevent these from happening during games. Keep in mind, mental errors and mistakes are inevitable. Practice and repetition will reduce these errors and increase the chance of your team winning, but they will never eliminate them altogether. 3. Team building Softball Drills and bonding exercises. On relatively younger aged teams you’ll be able to get away with doing a lot more “fun drills” because you’re spending less time on getting into the nitty gritty details of hitting and fielding mechanics. These are usually positioned towards the end of practice and are a great way to wrap up and keep team morale high. This can be as simple as team batting or skirmish and as complex as some creative game the coaches have come up with. Team bonding drills are also a great way to melt some of the tension away during the beginning of the season. Many of the players may not know each other well or come from different social groups and these drills help establish a foundation of friendship among the teammates. It reminds players that they made the right decision coming out for softball and that they are going to have fun during the season. As a coach holding taxing practices filled with conditioning, high intensity drills, and pressure situations over and over again will wear down players and may even result in some of them quitting. Having the right mix of drills is what separates great practices from good ones. 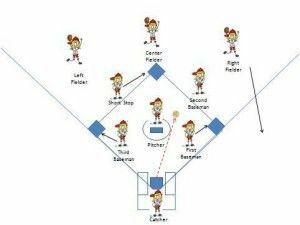 When it comes to defensive softball skills, a smart approach is to break the team up into groups from time-to-time to allow players to really hone their specific and most used skills. 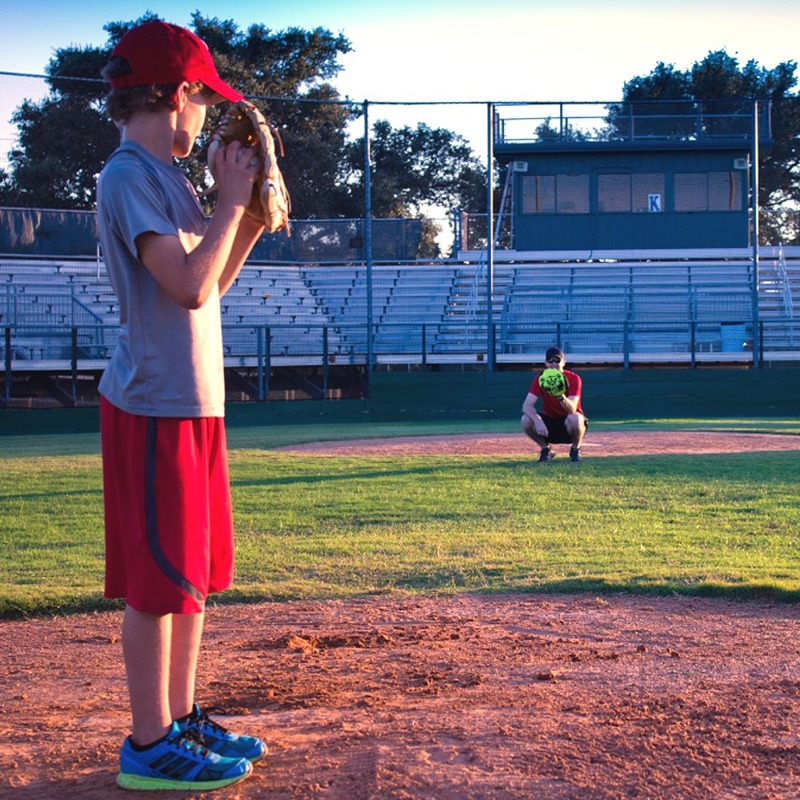 It doesn’t make sense for your pitchers to practice as catchers or vice versa. Outfielders should spend more time tracking and catching fly balls, infielders with ground balls and bouncers, and pitchers throwing to catchers. Focusing on the skills most pertinent to each athlete’s position is one of the best ways to make the best use of finite practice time. Sometimes it just isn’t possible to break into separate stations. This may be because you’re the only coach and you have to focus on drills the entire team can do together to keep everyone engaged and active. It’s not a good idea to overdo it and have the players only focus on the scenarios that are most often seen in their position. You still want each player to be well-rounded, knowledge and skillful in all roles. For example, a player may miss a game someone else will need to fill in the position for the team. Players can move to different teams, quit, find a position that better fits them, and/or be involved in other sports that limit their participation. Anything can happen, and that’s why it’s always pragmatic to train all players on the team to have a base level competency. Keeping athletes hydrated is critical for a number of reasons. It helps them maintain a high level of performance over longer practice duration, prevents cramping and dehydration, and is a welcome reprieve in between drills. Water breaks are particularly important on hot days and during intense practices. You don’t want any of your players passing out from heat exhaustion. That is dangerous and will also result in some very upset parents. On average, you’ll want to incorporate around 1-2 water breaks for every hour of practice. More than that and you’re wasting time, less than that is not enough and risks players’ health. This will give the team a chance to refocus and take a breather. These water breaks are also a great opportunity for coaches to get together and discuss player progress and how to go about implementing the next activity. Also, these breaks are a good way to give you some time to come up with the next drill if you forgot to plan the practice.